A local empowerment project hopes to raise awareness of the importance of re-using, re-purposing and recycling plastics. 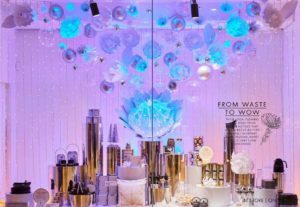 Woolworths will be giving a new spin on the concept of a ‘waste not, want not’ festive season this year as locally-made repurposed plastic flower artworks are the focal point of their Christmas windows in the top 15 stores. The show-stopping designs feature striking, oversized effigies of iconic Proteas including King Proteas and Pincushions, but these are not the typical window dressing fare. 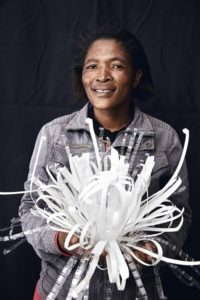 The astonishing flowers have been handcrafted by South African women out of recycled plastic bottles, plastic cutlery and plastic hangers. 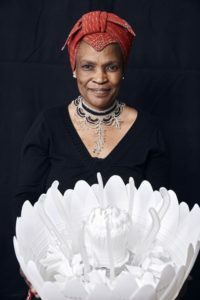 Nonceba Mafuya holding the pin cushion made out of various recycled plastic items. Earlier this year, Woolworths announced its ambitious ZERO packaging waste to landfill commitments which include that all packaging will be reusable or recyclable by 2022 and the phasing out of single-use plastic shopping bags by 2020. With a Christmas design theme centred on handmade, indigenous flowers, the Visual Merchandising team saw the opportunity to partner with a local empowerment project to raise awareness of the importance of re-using, re-purposing and recycling plastics. 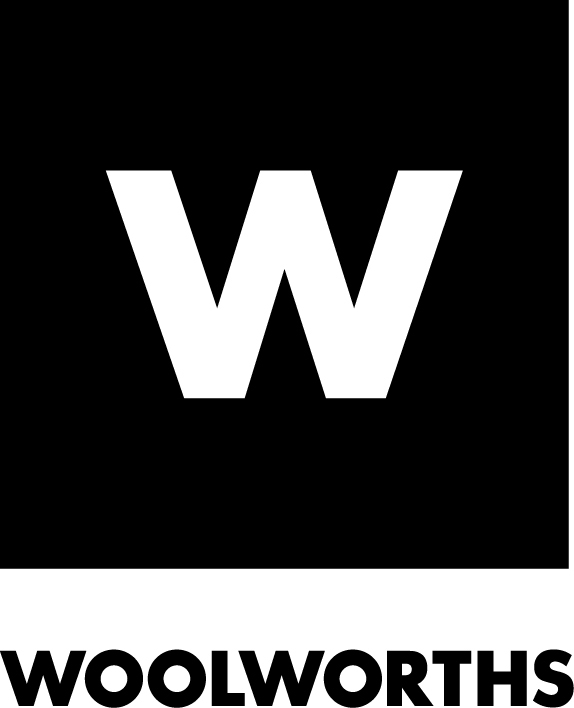 Facing the new challenge of designing and producing the artworks from scratch, Woolworths Visual Merchandising partnered with Essay Gifts, a proudly South African small business, connecting artists and crafters from disadvantaged communities with no other income to high quality corporate gifting projects. Sylvia Rasmeni holding the medium protea made out of various recycled plastic items including old hangers. 2 litre milk bottles; 5 and 1.5 litre water bottles as well as many common single-use plastic items such as cutlery and hangers were cleverly incorporated into the beautiful designs. The plastic waste was collected at Woolworths Head Office, neighbouring schools, recycling and sorting facilities as well as via social media appeals and neighbourhood newsletters. The remarkable festive season flowers with an important waste-free message will be on display until just after Christmas. The flowers will then be delivered to local recyclers for their next life as reusable shopping bags, duvet and pillow fillers, packaging or T-shirts.